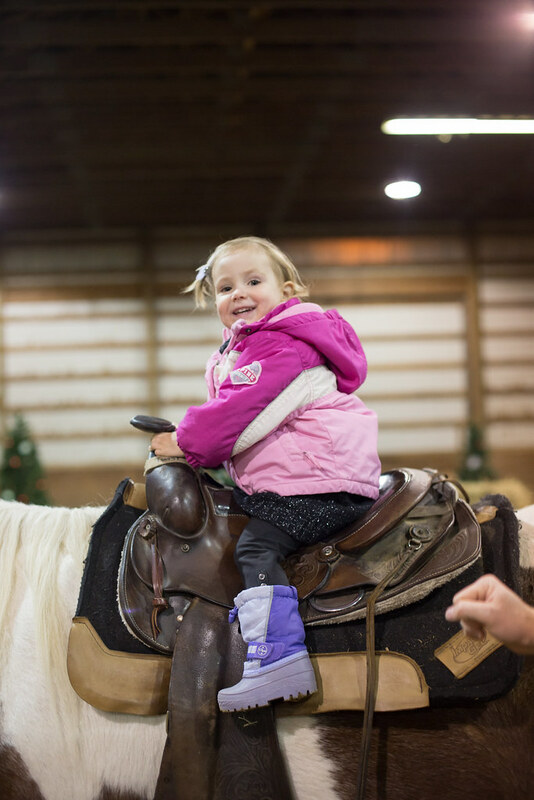 Back in December we visited Timberline Ranch in Maple Ridge for their Country Christmas event and the kids LOVED it. It was so ideal for our kids aged 2-8. 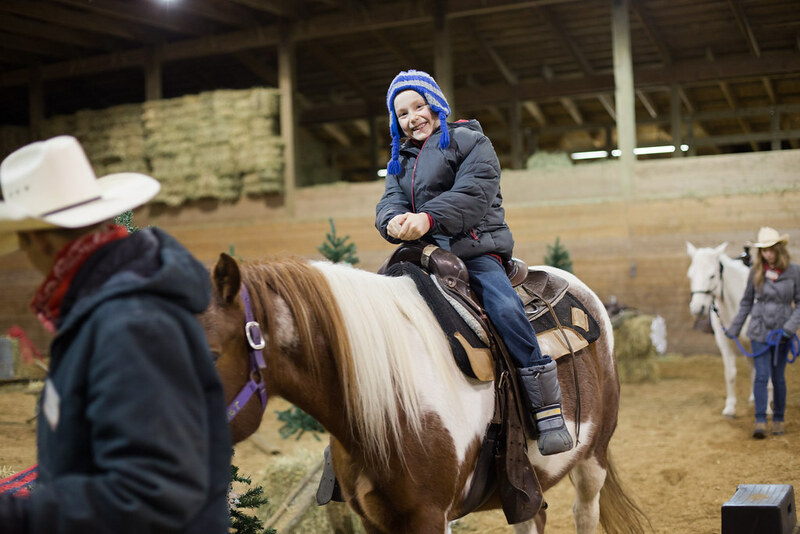 They were able to ride horses for the first time and their faces showed what they really thought of it! 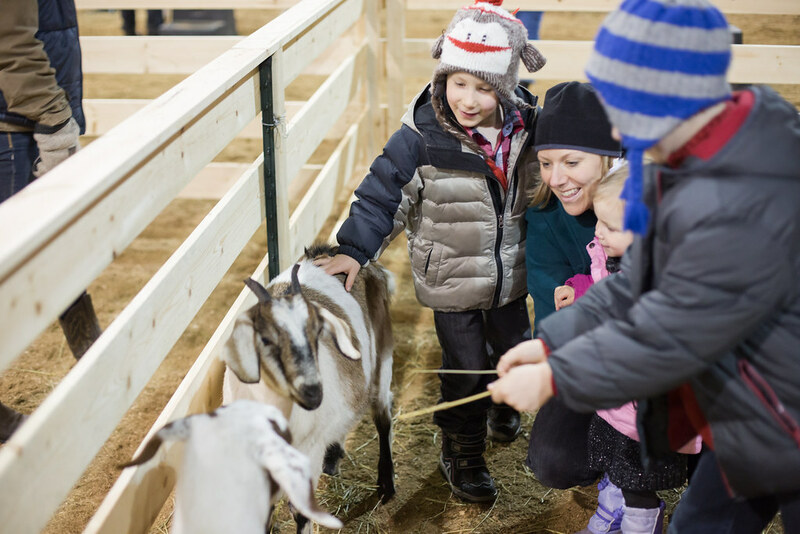 They also have a petting zoo area and the kids really enjoyed that too. Coming up on Saturday, Timberline Ranch has a one day only Family Festival! We will be attending and looking forward to the hay rides, petting zoo and pony rides again. This time, we hope to check out their climbing wall and archery too! 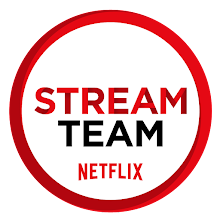 If you book online beforehand it is just $15 per family which is totally affordable and worth it. 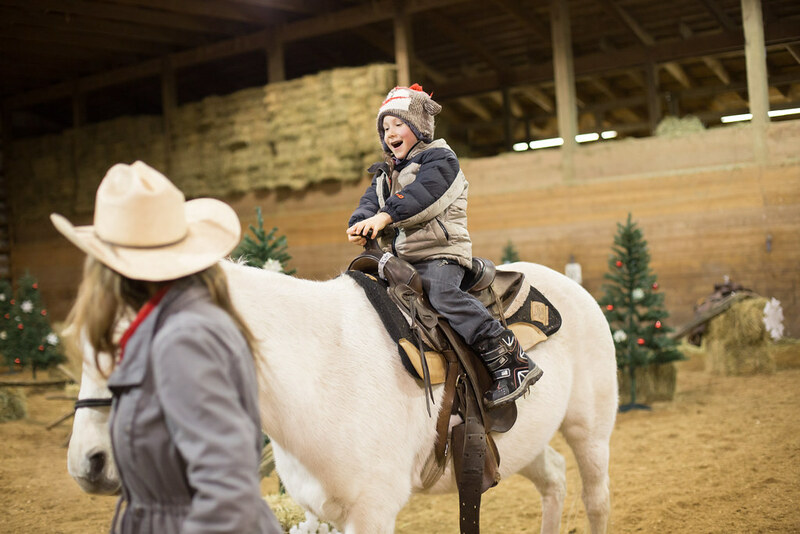 Please note that the pony rides are just for kids 10 and under. 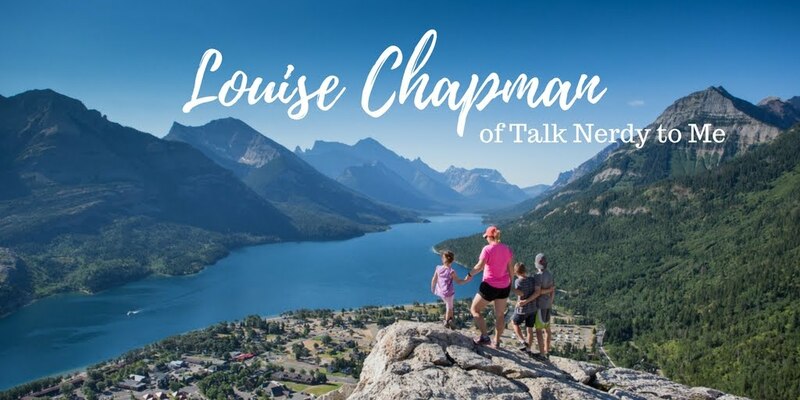 If you've never been to Timberline Ranch, I'd highly recommend checking out this family friendly event! Will you be going? If so, please know that it is booking up very quickly and you should book online rather than pay at the gate. Hope to see some of you there!